Is it time for you to redesign your old website, but you are not an expert in these matters? 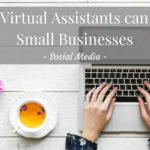 Well, you can find a virtual assistant who is. 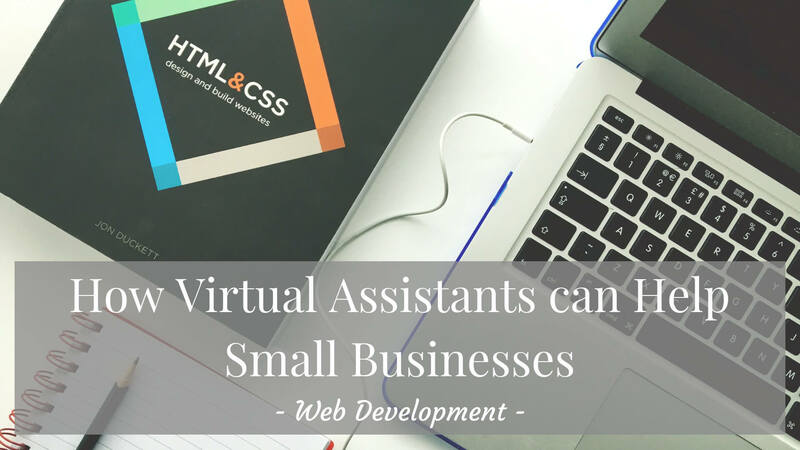 So much changes on a weekly basis in the world of website design but your VA will be able to keep on top of these changes and integrate the latest and the best. People are always looking for information and you must tell them that you have the correct information, together with the products and services that can help them deal with their problems. 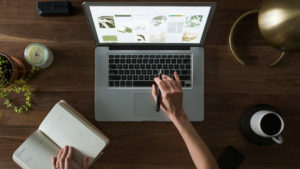 The material on your website must be regularly updated, very pertinent and directly related to the problems faced by your business prospects. There are many regular tasks associated with owning and operating a website. You will find that there are dedicated organisations that will host your site and will need payment on a regular basis. There may also be times when bandwidth allocations are questioned. Domain names will expire and will need renewing. 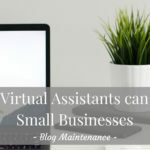 As a small business owner if you overlook or ignore some of these tasks it can lead to disaster. 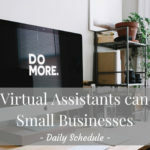 This is why a virtual assistant is an essential ally here. To get your business noticed you need to promote the existence of your website. 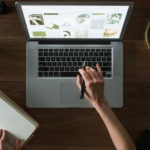 People look for information with search engines, and many small business owners do not realise how much work is required to notify the search engines of your existence and what your website it about. One search engine, Google, which happens to be the largest search engine of all has webmaster solutions and a dashboard that is specific to it. 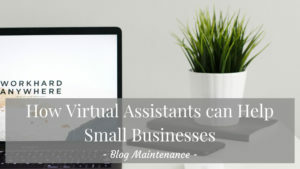 The virtual assistant can make sure that everything is updated correctly and consistently in order to ensure that your website is at the very least seen. 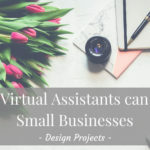 Website creation and administration are two of the core fundamental tasks outsourced to virtual assistants by small business owners. Next time we shall look at Ideas for Outsourcing Your Multimedia Projects Online. 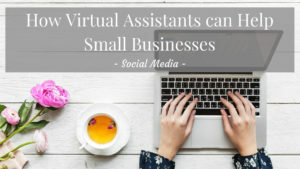 If you would like to chat and discuss further how a VA can help support you with your website or your business contact me or drop me a message over on my Facebook page, it would be great to hear from you. Would you like to save time by having all those useful links in one place, and avoid having to spend hours searching?